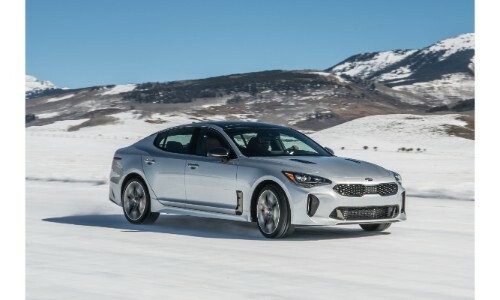 Is the 2019 Kia Sorento or the 2019 Kia Stinger More Powerful? Depending on your choice of model and trim level, here are some of the premium features offered within the upper-tier selection of Kia sedans. 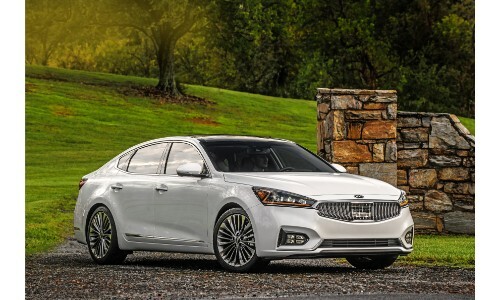 Although we currently don’t have the 2019 Kia K900 in stock, we have plenty of Kia Cadenza and Kia Stinger models available for purchase here at the Palmen Kia dealership. For more information, or to schedule a test drive, please feel free to contact us. The Palmen Kia staff can be reached online, by phone, or with a visit to our dealership located in Kenosha, Wisconsin. 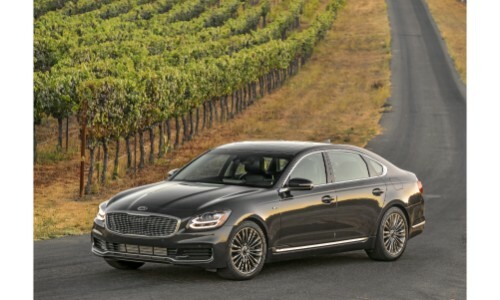 This entry was posted on Thursday, April 4th, 2019 at 3:59 pm	and is filed under Comparisons, Kia Cadenza, Kia K900, Kia Stinger, Model Comparison. You can follow any responses to this entry through the RSS 2.0 feed. You can skip to the end and leave a response. Pinging is currently not allowed.